If you’re like me — a crocheter and not a knitter — you approach the needlecrafts section of the bookstore with a feeling of impending disappointment, and just a touch of envy. After all, there are many more knitting books than there are crochet books, and the crochet stock never seems to rotate frequently enough. One of the most glaring needs in the crochet book universe is for a book of patterns that only takes one skein of yarn to complete. There has been a veritable parade of choices for knitters in this vein, but scant pickings for crocheters. Well, the waiting is over! 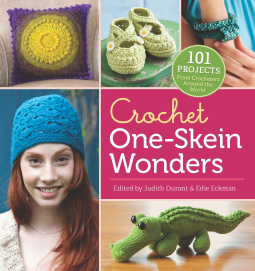 Crochet One-Skein Wonders offers 101 great patterns for crocheters to use in using up those odd balls of yarn that tend to collect at the end of projects. Sorted by yarn weight — a nice detail — crocheters can choose from patterns ranging from standard fare (such as baby booties), to the lacy (several toothsomely airy scarves in varying yarn weights make their appearances) to the outright adorable (the alligator featured on the cover). I was pleasantly surprised to find that Tunisian and bead crochet were also featured in this book. The formatting in my e-copy was wonky to say the least, but that may be an artifact of the e-book format. The patterns appear sound, and varied enough to satisfy a wide range of crochet tastes. I’ll definitely be buying this book in print when it comes out! 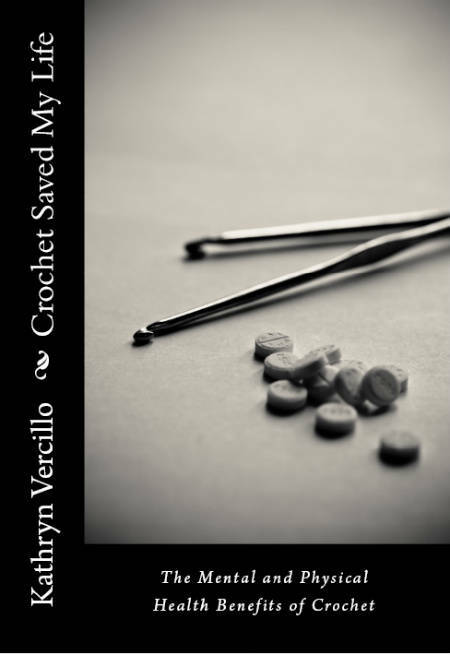 I would definitely recommend this book to my fellow crocheters. 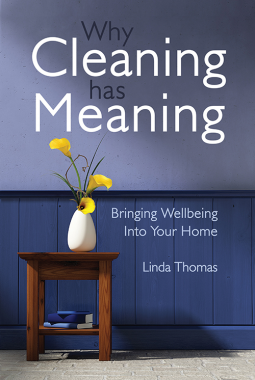 Note: I received this book as a free Advanced E-Reader Copy from NetGalley. 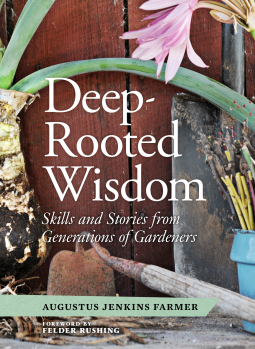 This book will be available for general purchase on March 12, 2013.